Sogno di Vino literally translates as “to dream of wine” and is located in San Diego’s bustling Little Italy district. It is an artistically designed establishment that offers multiple seating arrangements for private dining, living room socializing or night air patio eating. The southern wall is erected with considerable care as a scone lighted stone replica that contributes to the overall Renaissance decor. The ambience lighting is low and advances a more elegant feeling while the music is just loud enough to create a soothing white noise to cover those awkward pauses in conversation. The wine list is extensive and provides red, white and bubbles varieties. You may want to try a white Feudo disisa Grillo from Sicily or a red Protos Tempranillo from Spain. 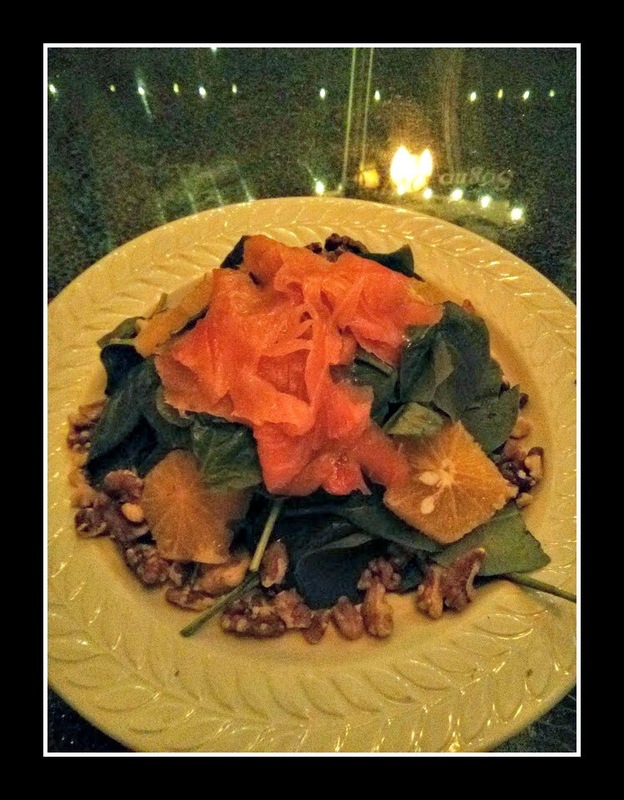 Consider a Riesling with their Smoke Salmon salad made with bed of fresh spinach with orange slices, pecans and cherry tomatoes tossed in our orange vinaigrette. Another option is the Sauvignon Blanc matched with the Cheese Plate consisting of artisan cheeses served with accompaniments and a variety of toasted artesian breads and crackers. 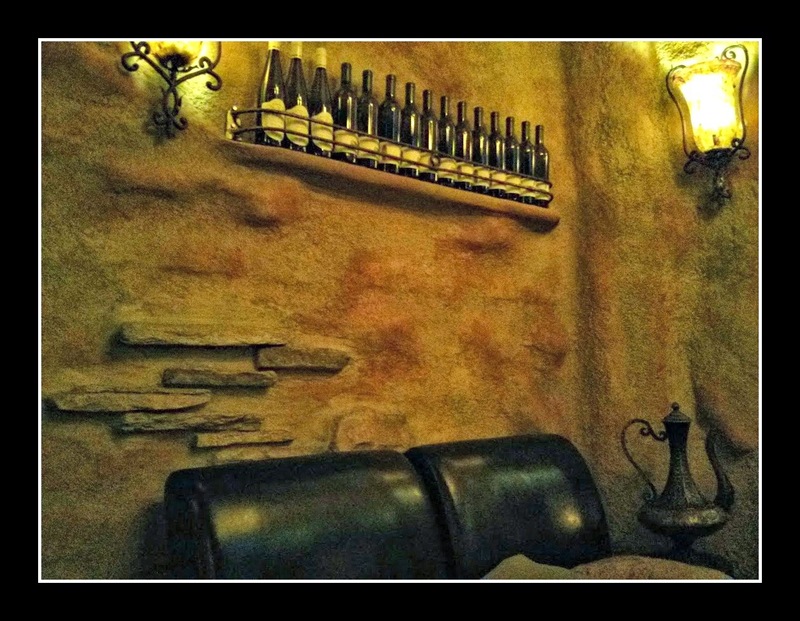 Sogno di Vino does well in blending their atmosphere with their offerings to appeal to a trendy and fashionable crowd. Your Gorgio Armani won’t be a waste here. Customers are willing to pay for exceptional offerings in terms of food, service, fine cuisine, restaurant interior, friends, and the opportunity to be with customers cut from the same cloth (Andersson & Mossberg, 2004). At Sogno di Vino birds of a feather flock together to create a wine lovers paradise. Their extensive wine list is also a benefit to the enhancement of customer satisfaction. The type of cocktails and size of the wine list complements and enhances the overall impression of the restaurant (Flaherty, 2014). Their core customers like to taste a variety of wine and try some of the exotic items on the list to explore their wild side. By both California and foreign varieties customers can experience the subtle impressions of the true wine tasking experience. Wine imports and local production are sold through complementary interests. Nearly 90% of imports come from five countries of Italy, France, Spain, Australia, and Chile (Seale, et. al., 2003). This doesn’t seem to hurt American growers as local production increases more to meet the overall need. The restaurant is contributing to both markets through their domestic and foreign wine menu. Sogno di Vino is located in an area known for its Italian background that fits with its trendy and artistic décor. Their wine list is extensive and provides both American and imported wine offerings to maintain market appeal. The atmosphere is an enhancement and blends best practices to create a busy but social atmosphere. Sit under the low lighting and strike up a conversation while picking over a cheese plate or salmon salad that pairs with your wine selection. Andersson, T. & Mossberg, L. (2004). The dining experience: do restaurants satisfy customers needs? Food Service Technology, 4 (4). Flaherty, D. (2014). Setting the stage: bar menus that enhance your brand. Nation’s Restaurant News, 49 (7). Seale, et. al. (2003). Imports versus domestic production: a demand side analysis of U.S. red wine market. Review of Agricultural Economics, 25 (1).